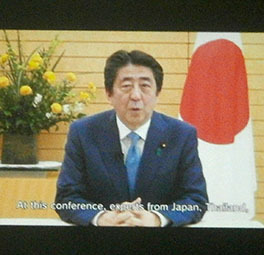 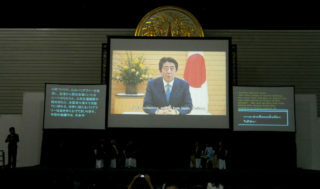 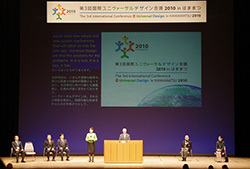 IAUD is holding the 4th International Conference for Universal Design in FUKUOKA 2012. 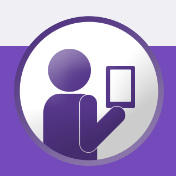 The details are as follows. 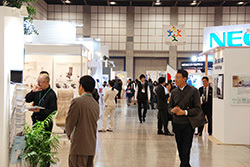 We sincerely look forward to your enthusiastic participation.